The library has a collection of about 99574 volumes including good collection of prescribed text books, reference books, data hand books. Dissertation reports of BE, MTech., MCA, MBA and Doctoral works, etc. 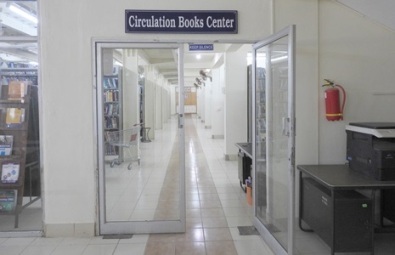 The library has a separate digital library equipped with a rich collection of E Books, e-Journals and over 2500 CDs and separate browsing centre and internet facilities. A separate wing of the library is catering to the needs of the MBA Program.